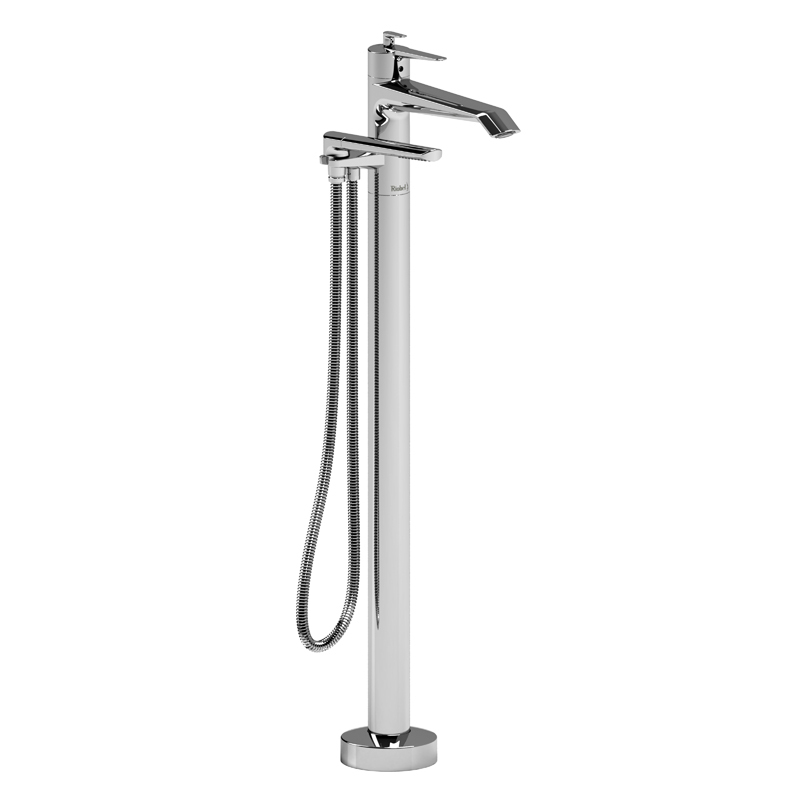 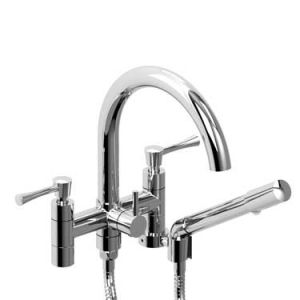 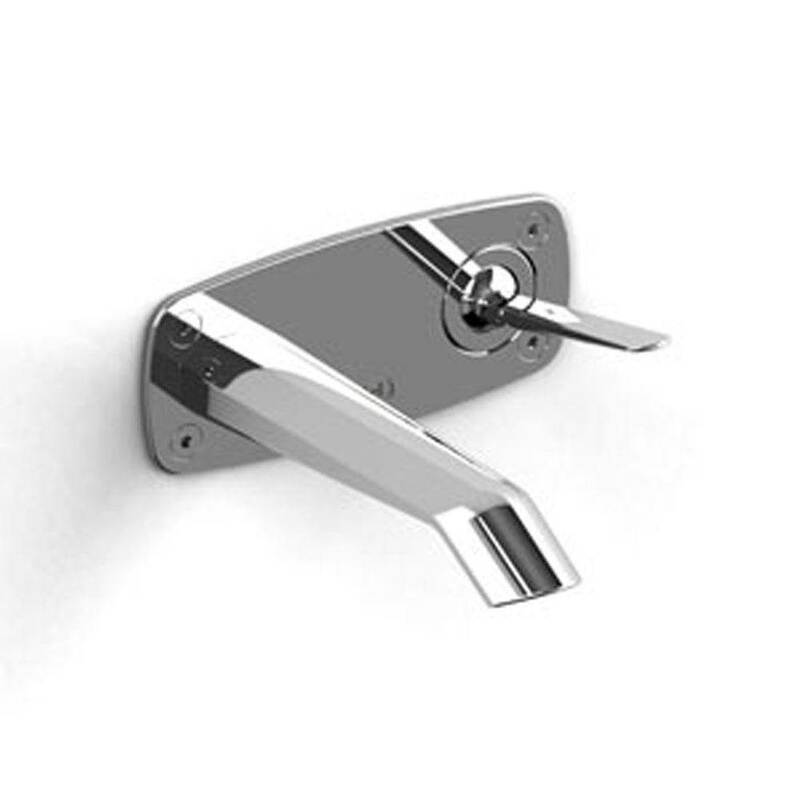 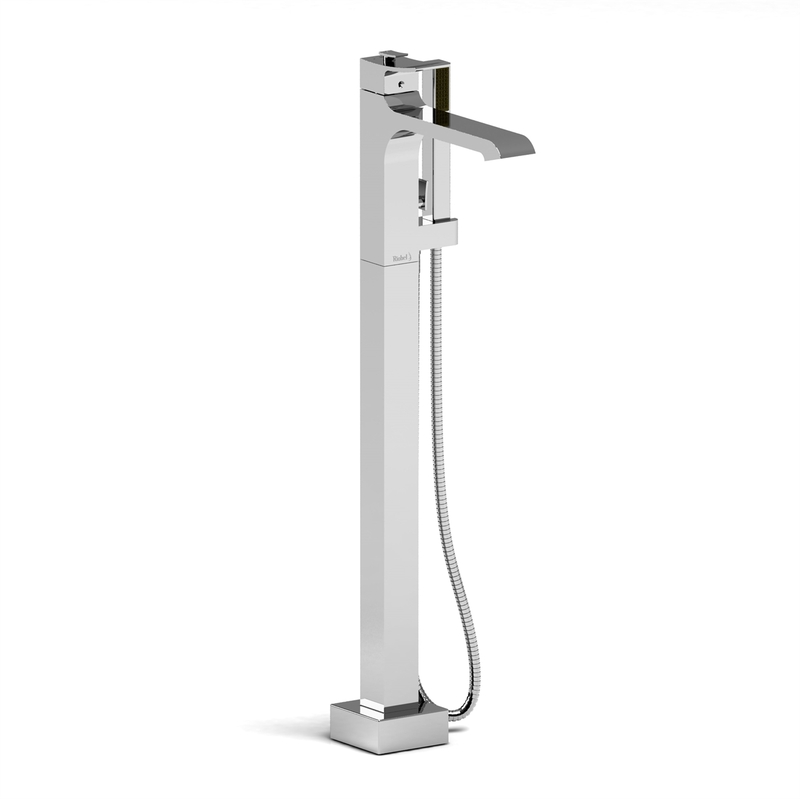 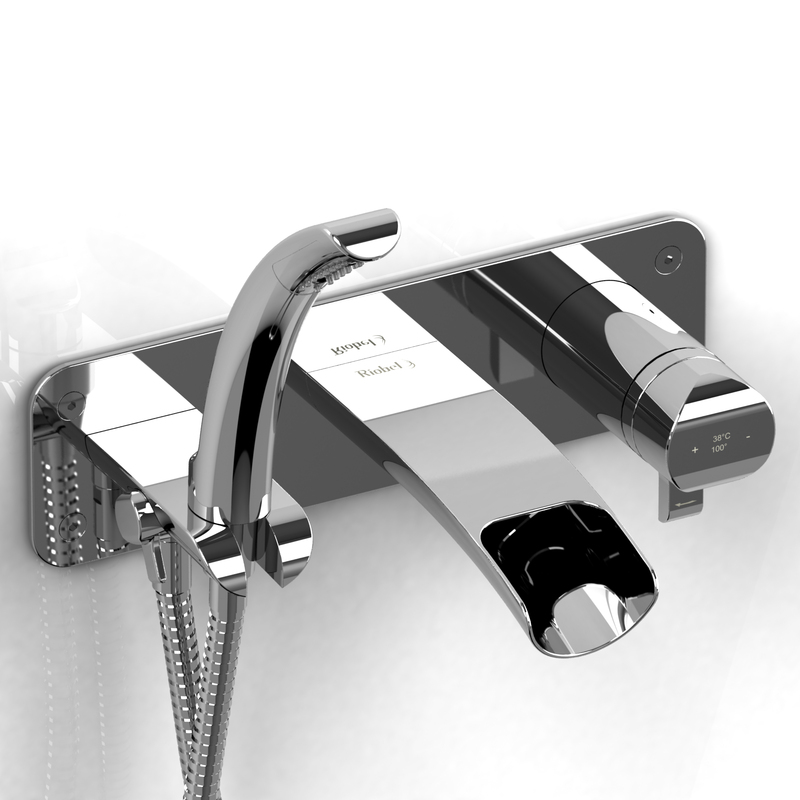 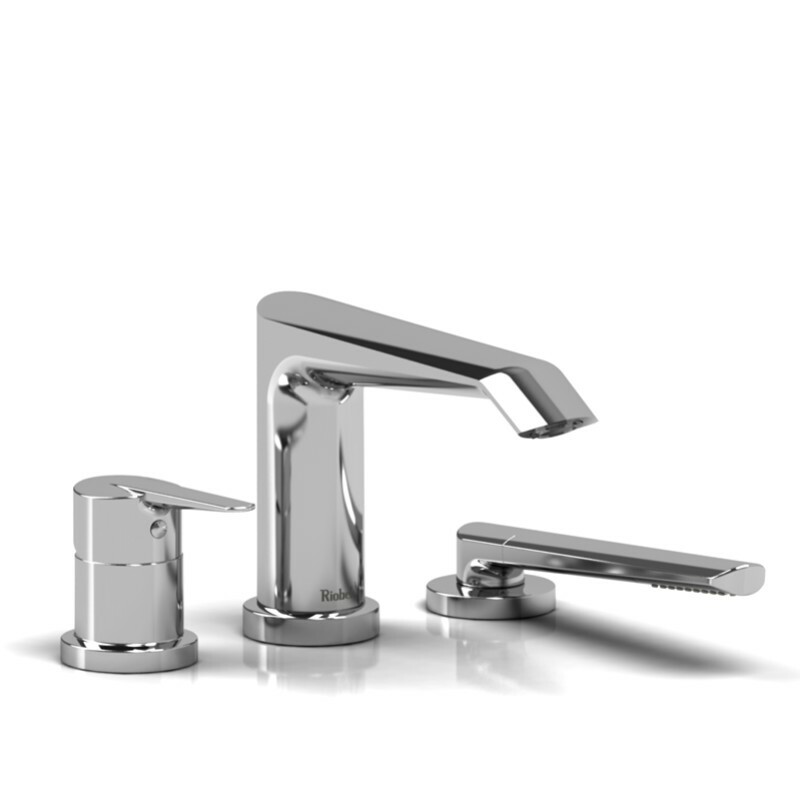 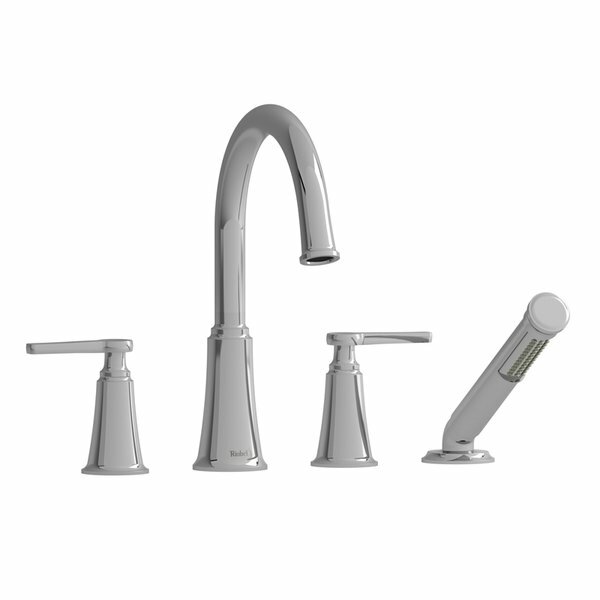 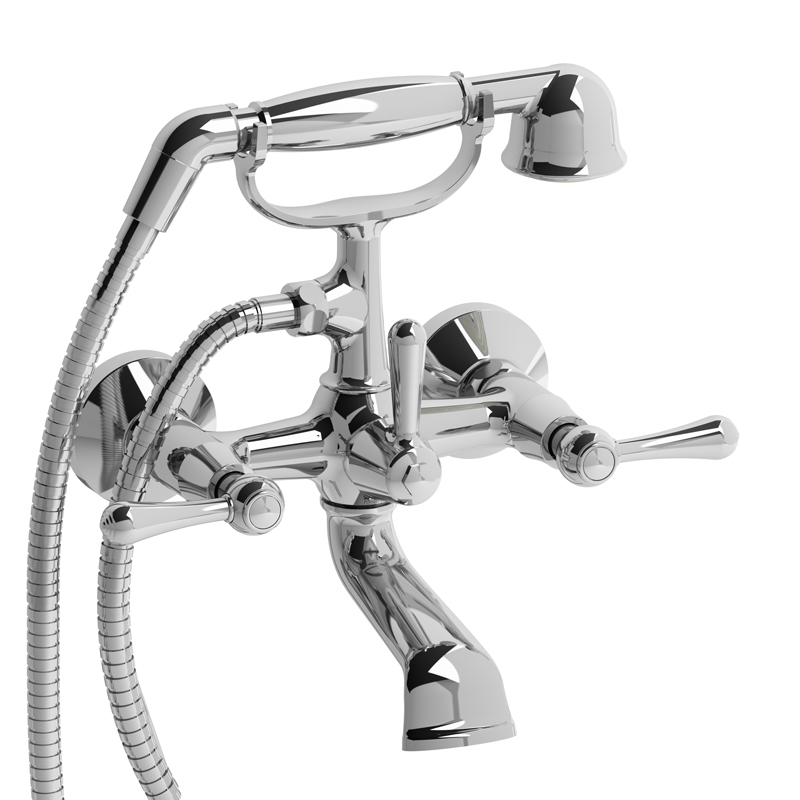 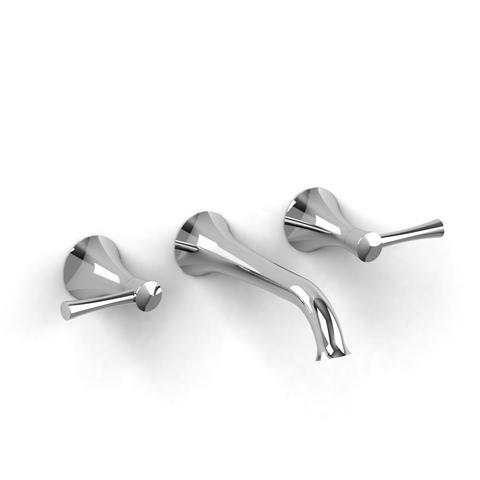 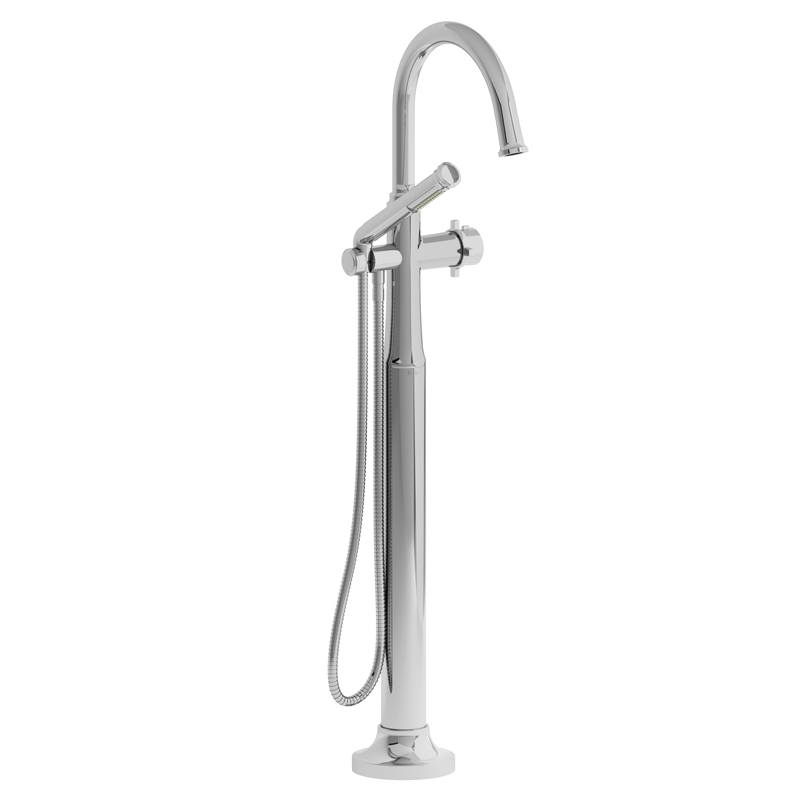 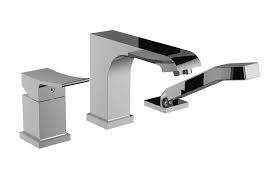 This tub filler is available in other finishes. 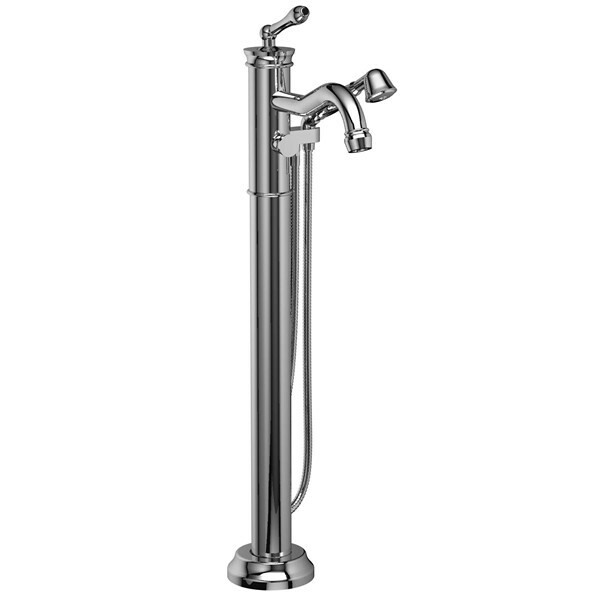 Available in deck mount and floor mount tub fillers. 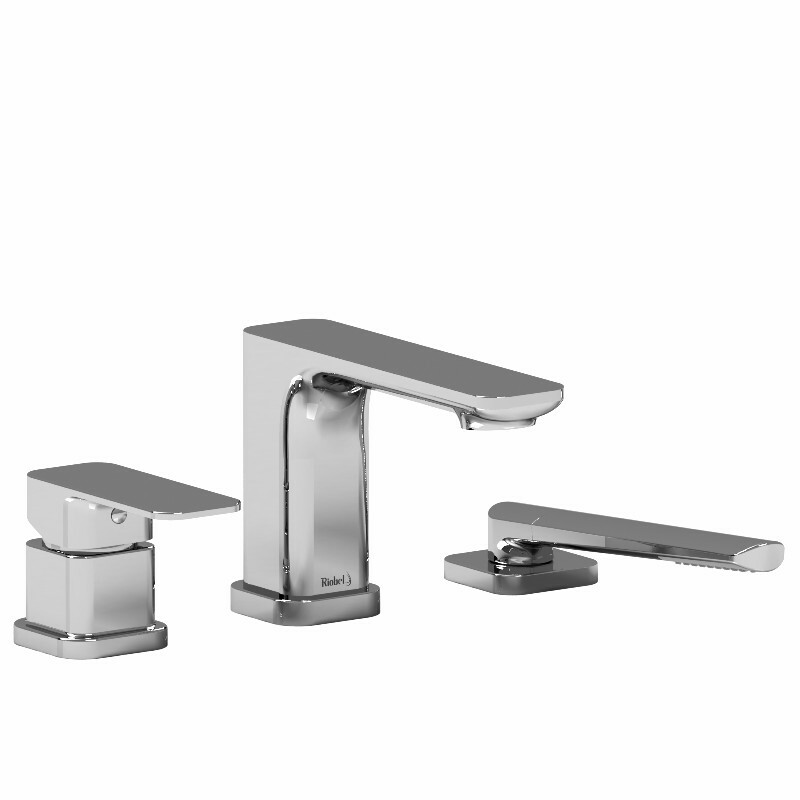 Available in other finishes. 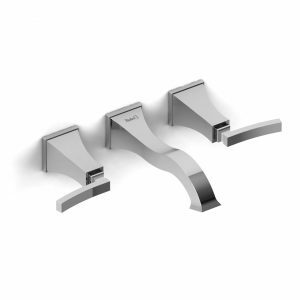 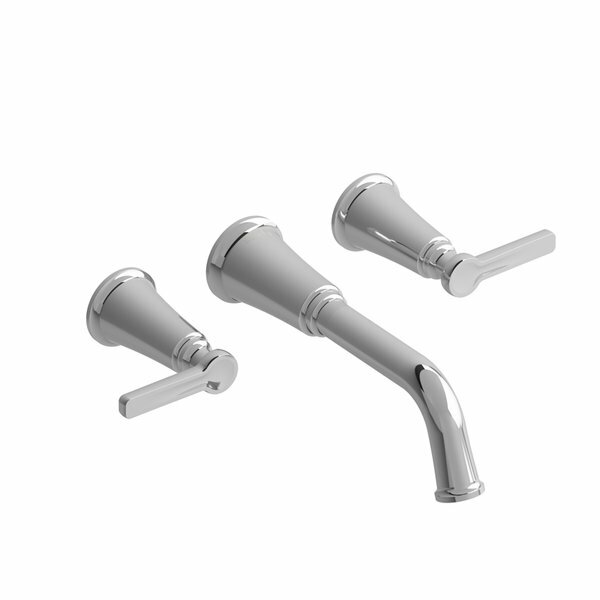 Available in wall mount, deck mount tub fillers. 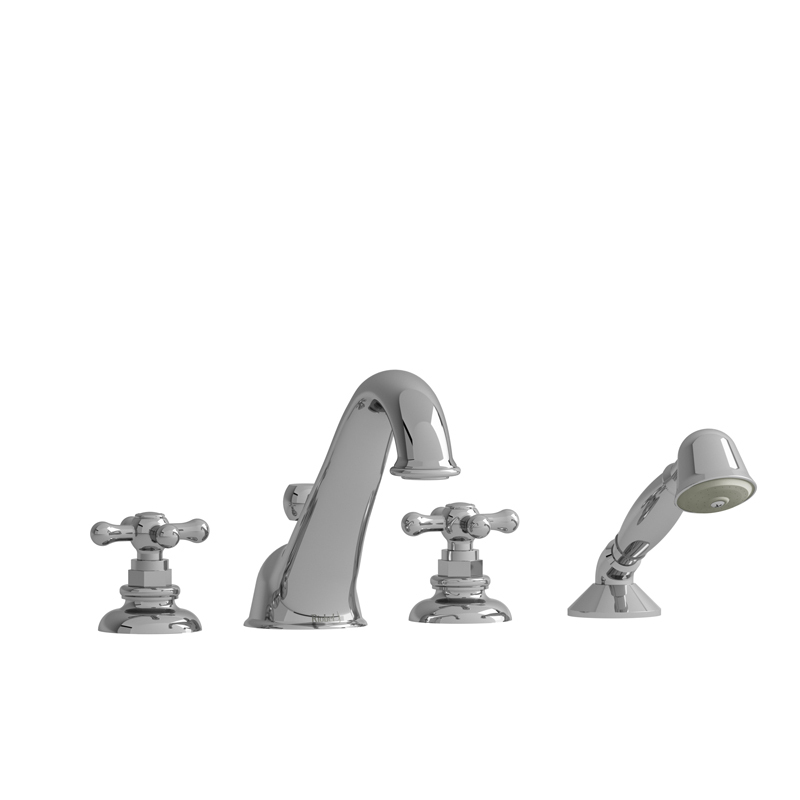 Available in other finishes. 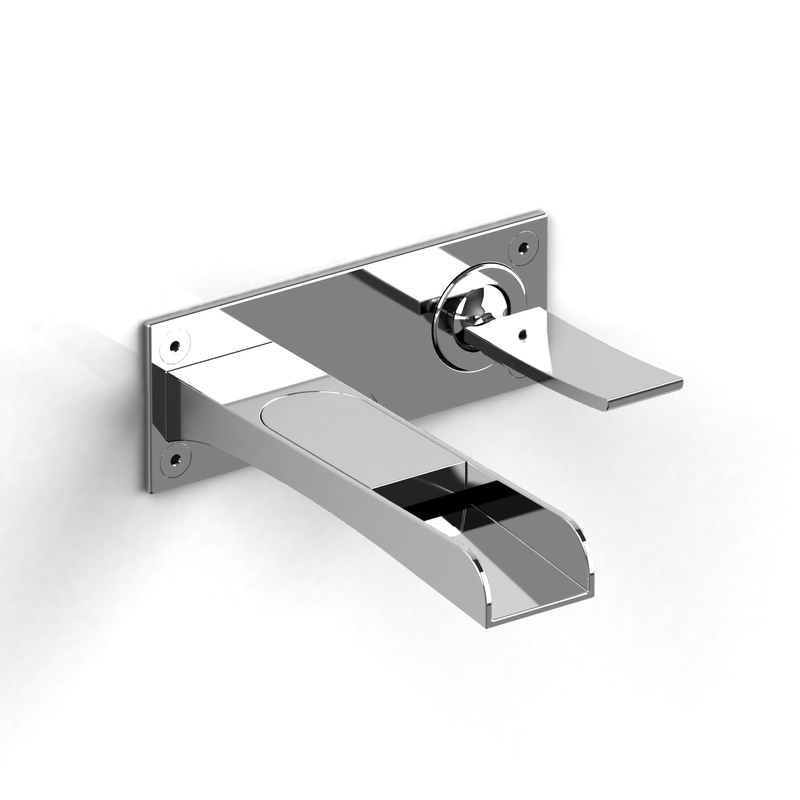 Tub Fillers can be floor mount, wall mount, deck mount tub fillers. 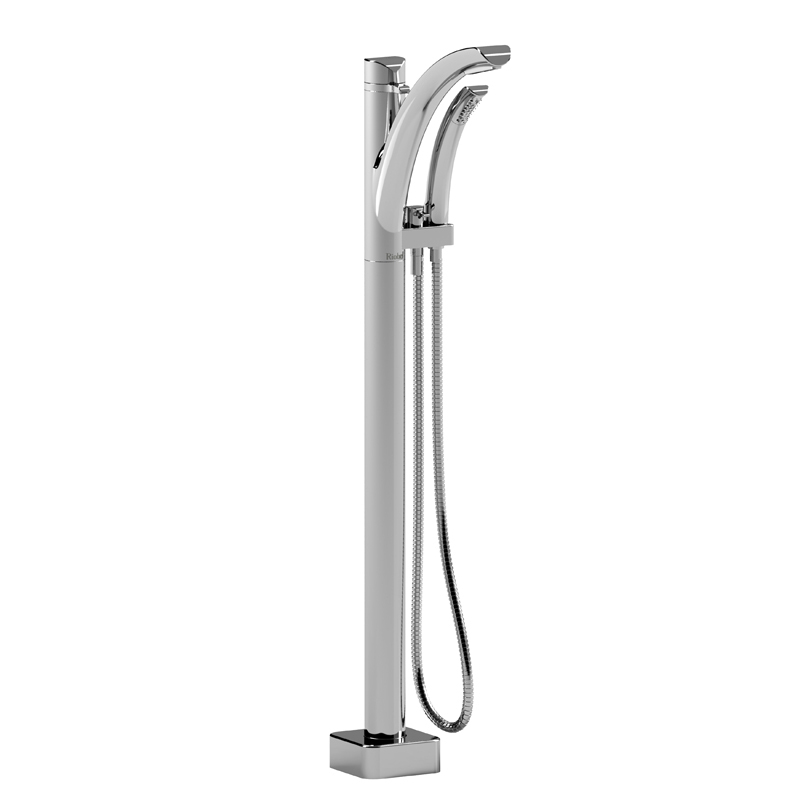 Tub Fillers can be floor mount, wall mount, deck mount tub fillers. 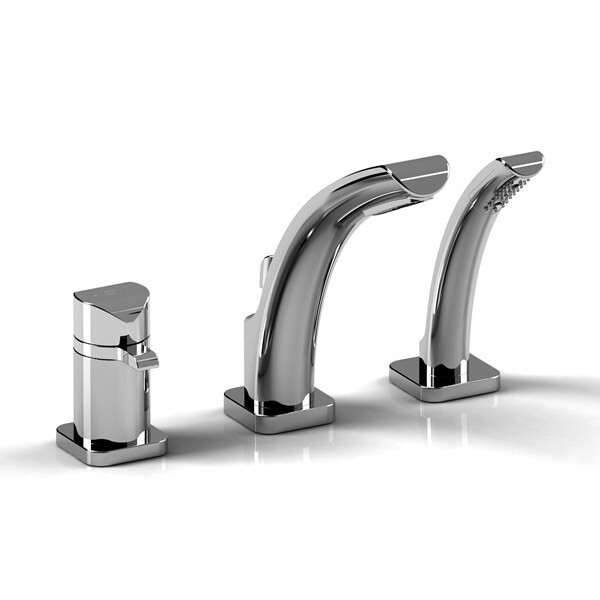 Available in other finishes. 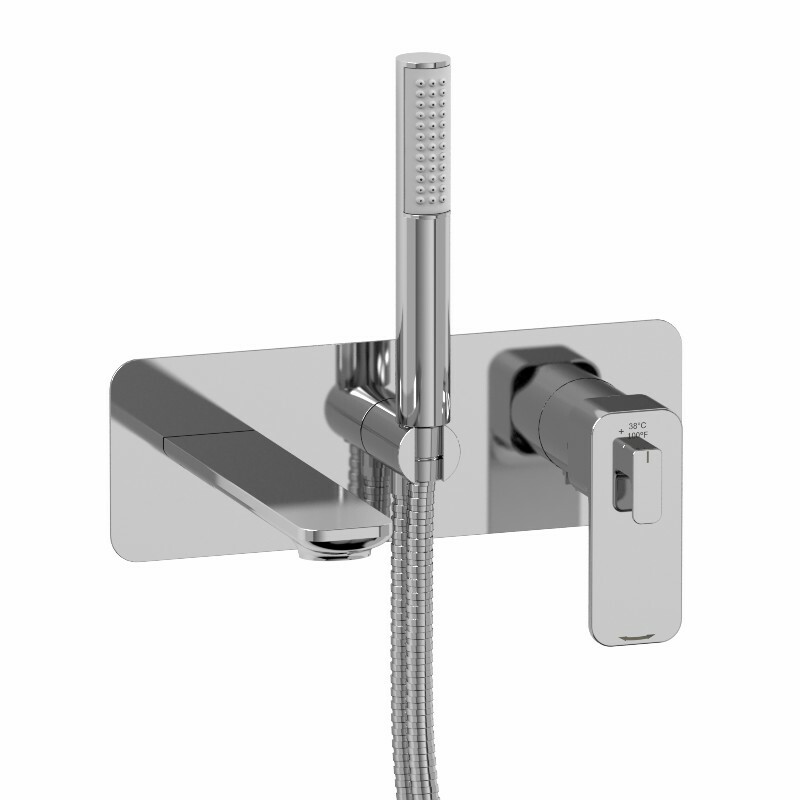 Available wall mount, deck mount tub fillers. 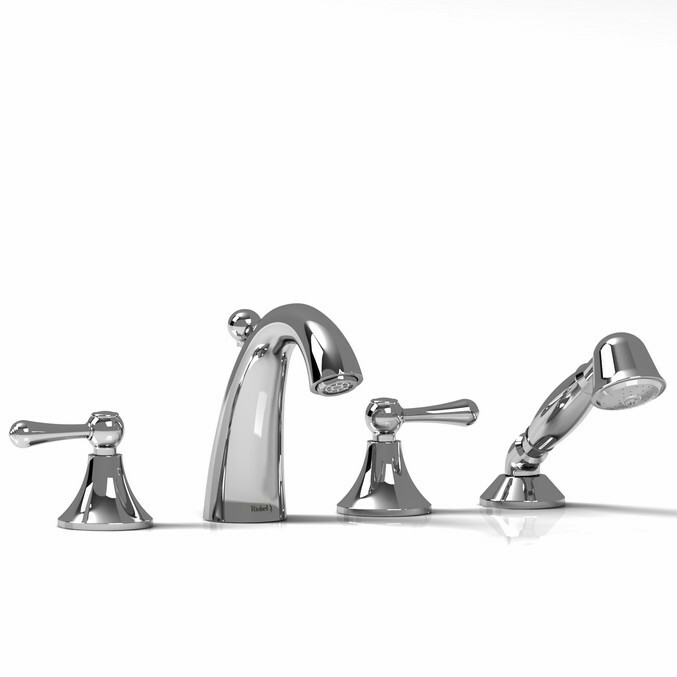 Only Available in chrome.